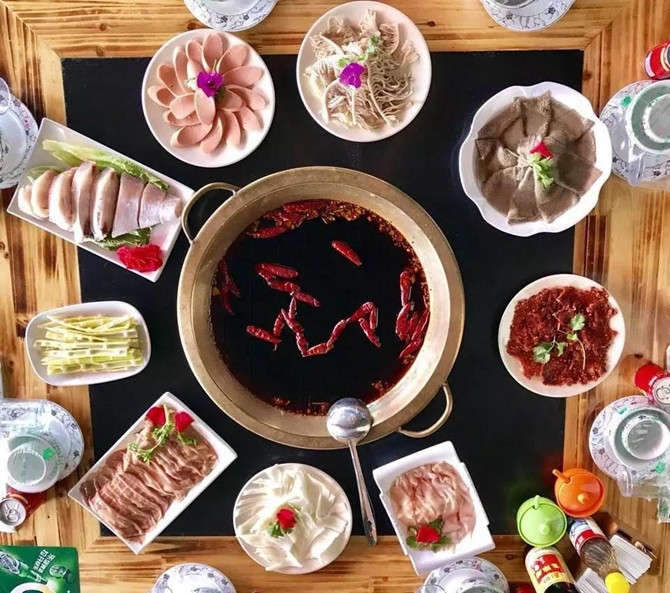 A hot-pot stands atop among the Chinese dishes. 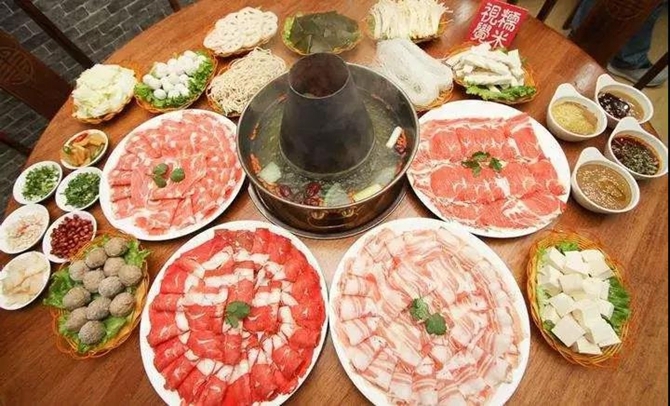 In China, the hot pot is quite visible wherever you are. 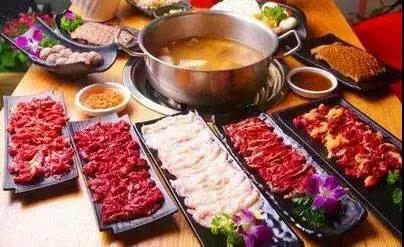 Hot pot is a cooking method, a way to eat, a table manner, or a cultural pattern if you like. Some say a hot pot works in almost everything. It mends a deteriorated friendship. It harmonizes family members in dispute. In the Chinese context, the hot pot indicates inheritance, order, tolerance, and harmony. The mutton slices must be cut by hand. Ginger pieces and chopped green onions are keys in the soup. If the mutton is of great quality, it boils fine in the light soup. 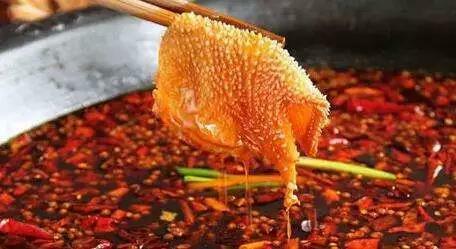 The sesame sauce is the soul of the hot pot. 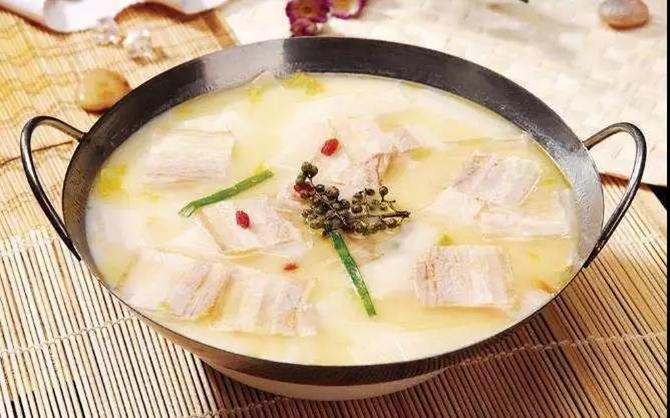 The Maodu (cattle tripe) hot pot is the first in Chongqing. The Chongqing hot pot features live eels and 10-cm green onions and garlic shoots, showing the natives’ boldness. 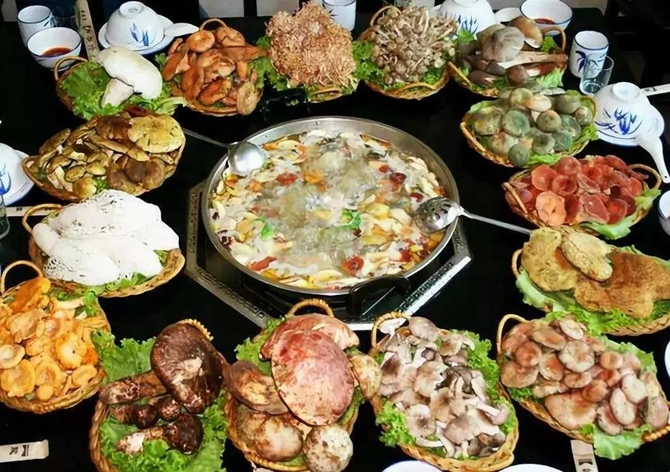 Yunnan natives begin their eating mode of mushroom hot pot in the rainy season. No meat is added into the pot. Wild fungi are more precious and tasty than any meat. 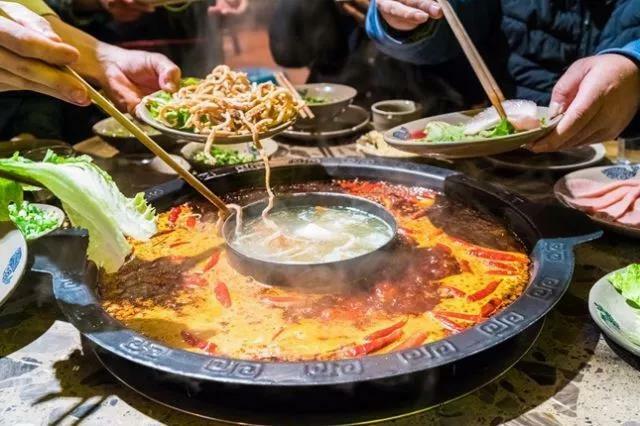 In Chaoshan, Guangdong Province, locals are good at cooking beef, and their Beef Hot Pots is fresh, delicious and loved by all. In the northeastern Chinese provinces, winter lasts for half a year and sauerkraut is the staple vegetable. Sauerkraut and white meat cooked together in a hot pot taste great. 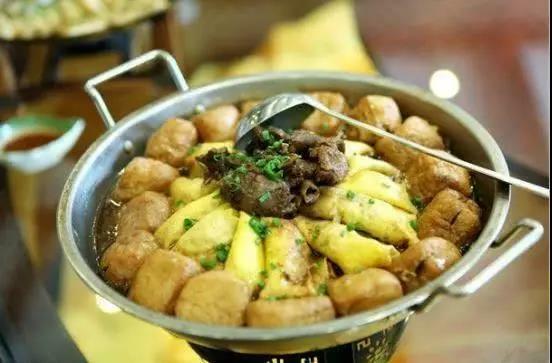 A large boiling iron pot on the dinner table, together with chicken, duck, pork, dumplings, turnip and cabbage, these form a first-class hot pot for the Huizhou folks in Anhui Province to show their hospitality.